I think my fondness for Friday post-work cocktails is pretty well-known, yes? Well, this past Friday's was pretty darn awesome, and I couldn't wait to share it! Start off by wetting the rim of the glass and coating in sugar. In a cocktail shaker, shake one shot of the vodka with one shot of the St. Germain along with some ice cubes to get it really frosty cold. 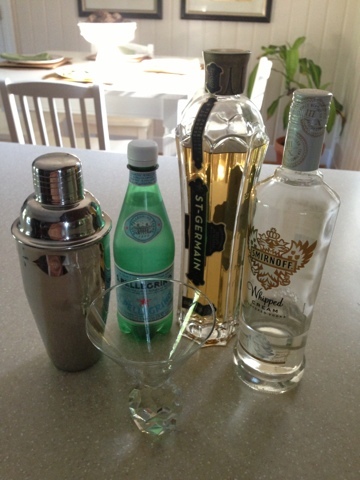 Add to the martini glass and top off with a few glugs of Pellegrino. 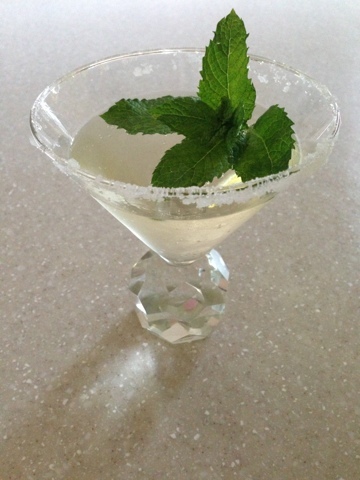 Stir together and garnish with some mint leaves. If you can think of a fun name for this drink, let me know! It had such a light and sweet taste. Almost cotton candy-ish? Now, on to the frocks. 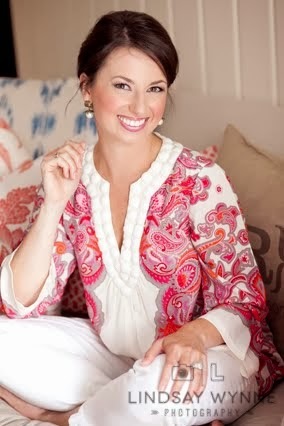 I was pleased as peas to get an email this morning with a special sale announcement from Social Dress Shop! Here's one dress that they currently offer that I'm loving. Tell me it isn't the cutest. I could so use this for a wedding we are going to this weekend! Social Dress Shop is now offering 35% off of all full priced items using code SUMMER35 at checkout! The sale runs through July 1st. They have some really amazing pieces in their online shop, and I just love that they are based right here in Charlotte! That drink sounds divine, and those dresses look lovely! It's always fun to have an event to shop for. I think most Tuesdays call for a cocktail! After all, we've almost made it to Hump Day! St. Germain makes every drink delicious! Also, I am a huge fan of the at home happy hour after the baby has gone to bed and husband has arrived home. Must try your recipe soon! The drink sounds wonderful! Let's call it a Boardwalk!